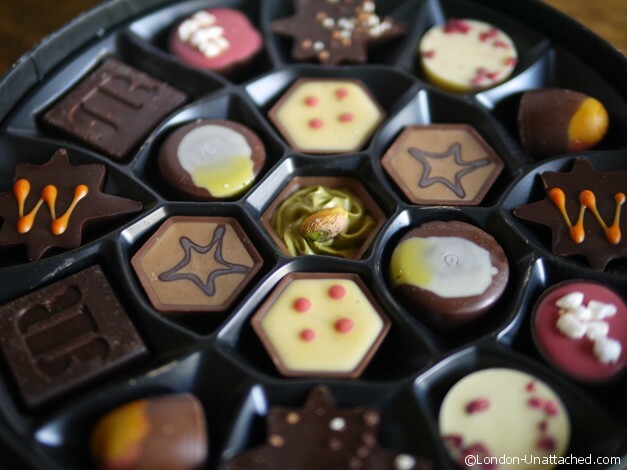 The Story of Hotel Chocolat – an Innovative Chocolate Brand for all. I’ve long been a fan of Hotel Chocolat. I first came across their products when one of my brothers, knowing my love for great chocolate, bought me a subscription to their chocolate tasting boxes way back in 2005 or so. Of course, that involved learning a bit about the two founders, entrepreneurs Angus Thirlwell and Peter Harris who had started the business just a year earlier. I was hooked immediately, although having spent some 9 months working in Brussels I’d already developed a love of chocolate. I’ve watched as they’ve grown. There are now shops on almost every high street in the UK, they have a cosy Hotel Chocolat restaurant in Borough Market, a hotel in St Lucia in the Caribbean and a thriving mail-order business. The range of chocolates has grown too. 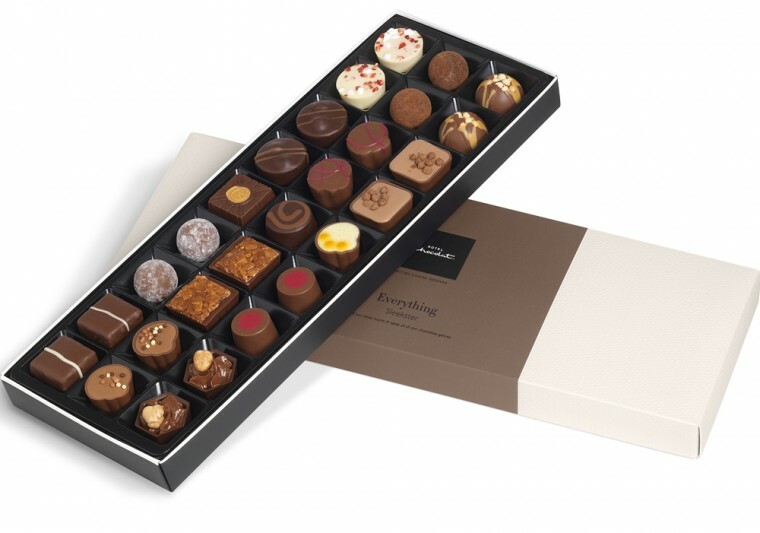 From the ultimate in luxury to quirky little treats, Hotel Chocolat offers something for every pocket. 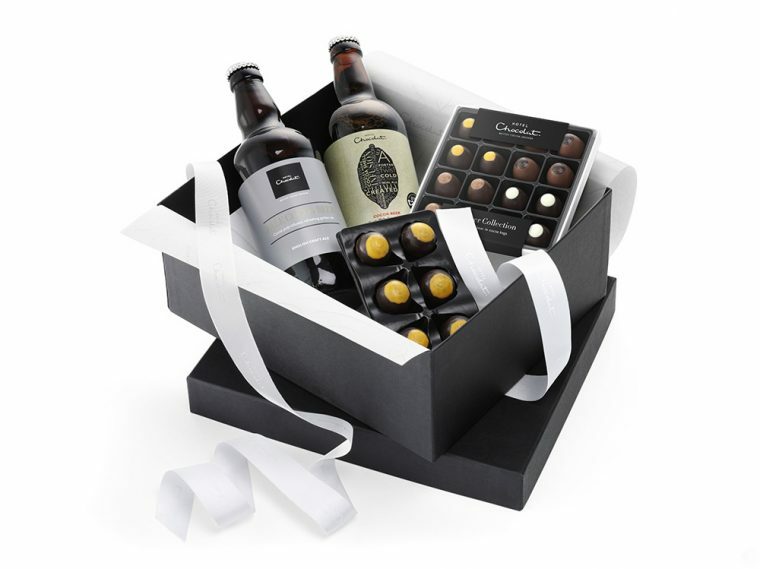 And, there are now cosmetics and a whole range of cooks products together with some delicious alcoholic treats including my own favourite – a salted caramel cocoa vodka liqueur. 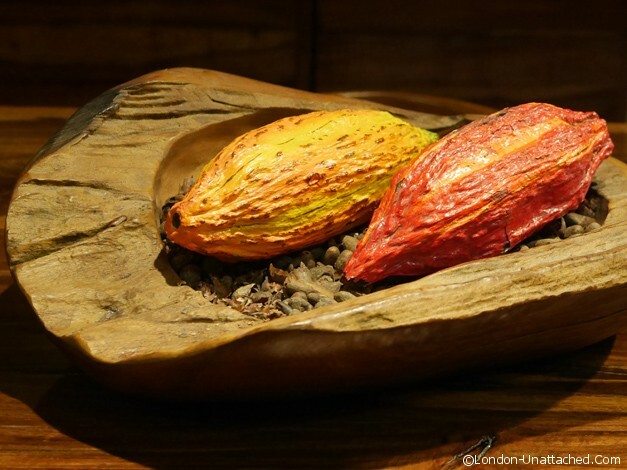 They are one of the few chocolate makers in the world who grow cocoa, on their estate in St Lucia. That helps to give them an in-depth understanding of what can affect the final flavour of the chocolate. And, it means that they have a real respect for the ingredients of their product using only real and natural ingredients. That’s why I am proud to be working with Hotel Chocolat. I’ve been to their restaurant in Borough Market, I regularly get to review their products and you will often find a seasonal giveaway running on the site because I believe what they offer is exactly right for the discerning London-Unattached lifestyle. And I love using their chocolate for cooking. Watch out for my next recipe, coming soon.